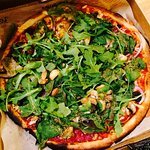 There aren't enough food, service, value or atmosphere ratings for Blaze Pizza, New Jersey yet. Be one of the first to write a review! More than I expected from a pizza spot in a mall food court. 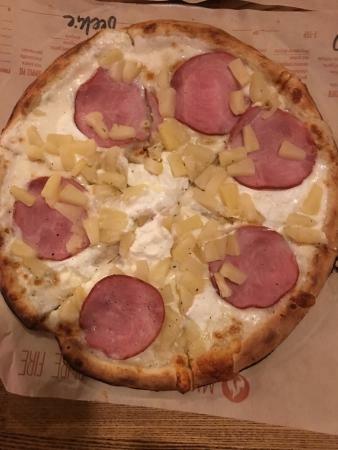 Service was quick and the pizza was really good in taste and size for the price. So good I forget is fast food! 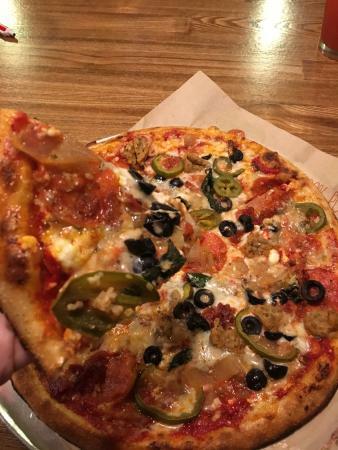 You can’t go wrong at Blaze Pizza. Fresh ingredients combined to create deliciousness. There are so many combinations. My favorite is the White Top I add black olives, grilled onions, arugula and pesto drizzle. Truly delicious. The blood orange lemonade is fantastic! 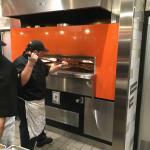 Blaze Pizza is on Fire! They promise your pizza in 180 seconds (3 minutes) and they deliver! Fresh, custom made to your specifications. Although it was a bit noisy, the atmosphere was friendly. Great pizza! I love the service and how fresh the pizza is . When me and my daughter have come we have been treated nicely and in a timely manner . Great price for a good pie! Awesome Pizza, made before your eyes. Get it plain or endless amount of toppings. They also have sides and salads. 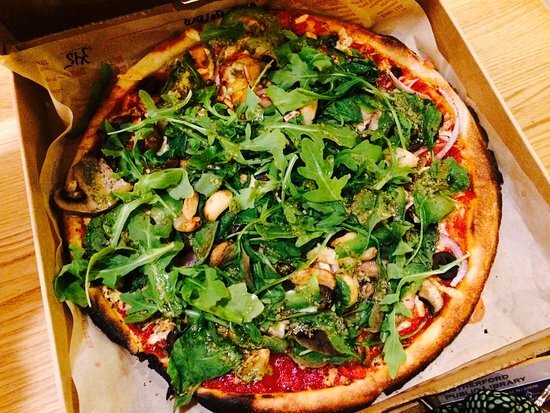 Build your own VEGAN pizza with many choices of wonderful vegetable toppings and vegan cheese! They even offer to chane their gloves for you. Get quick answers from Blaze Pizza staff and past visitors.